Part two of two is a lengthier dock review over at The Sweet Setup. 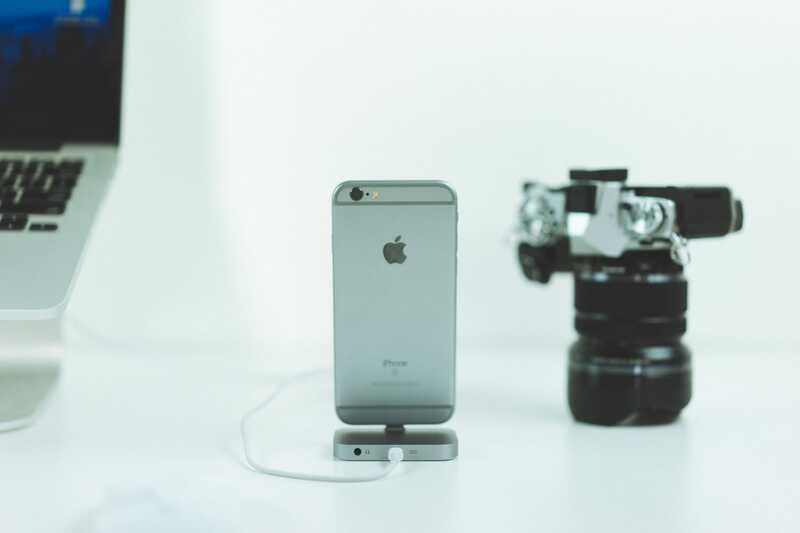 Over the last few weeks, I’ve had the pleasure of testing out six different iPhone docks. 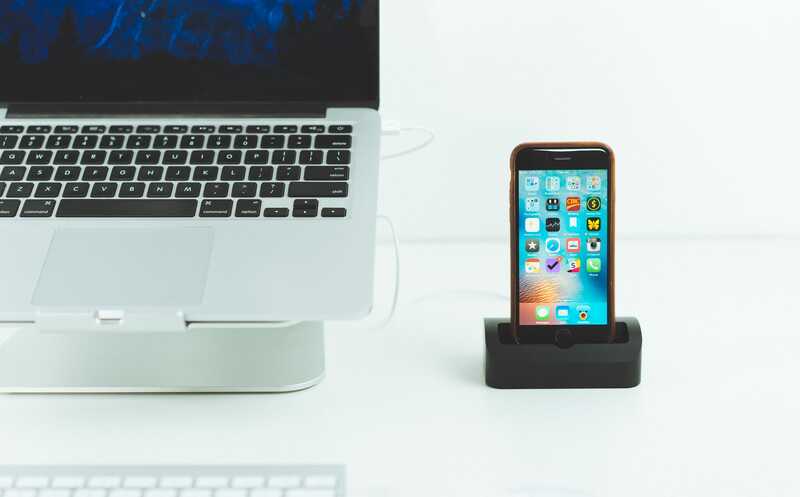 I tested the Henge Docks Gravitas, the Apple iPhone 6s Dock, the Twelve South HiRise Dock for iPhone and iPad Mini, the Elago M2 Stand, the Belkin ChargeSync Express Dock, and the ElevationDock 3. 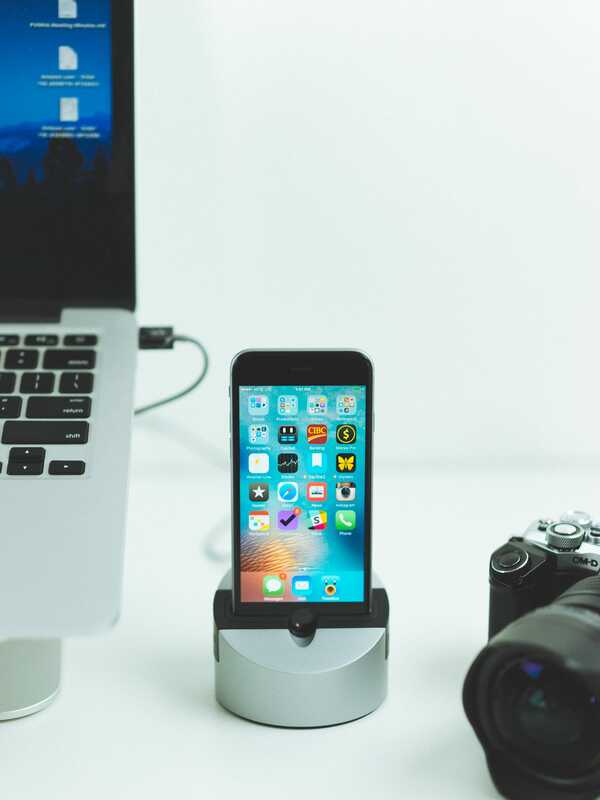 The best of all these was the ElevationDock 3 from Elevation Lab. It checked off a bunch of my exhaustive requirements, and it’s the dock I’d recommend for most people. I’m still not sure which I’d rather keep myself between the ElevationDock 3 and the Henge Docks Gravitas. The Gravitas is a fine competitor and loses by the hair on its chin. You really can’t go wrong between these two. Either way, head over to The Sweet Setup to figure out which dock would work best for you.